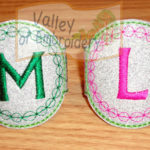 1 hooping + instructions with pictures step by step. 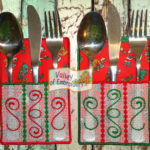 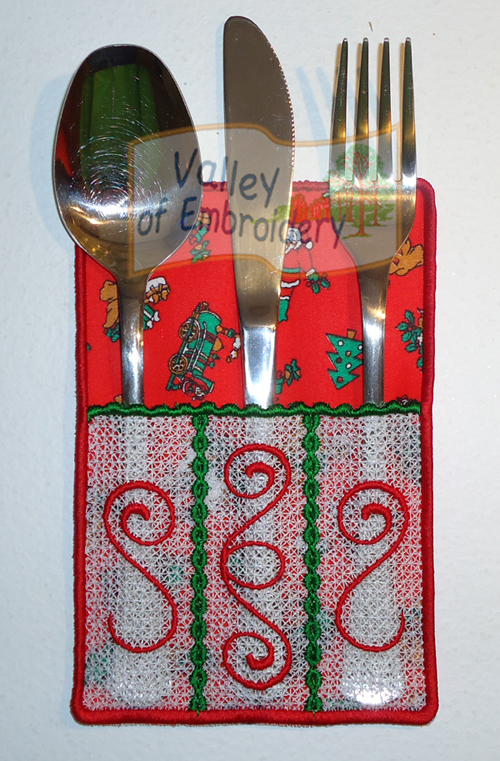 So easy to create wonderful cutlery holders, now! 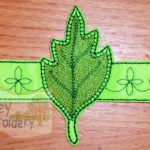 This is a project made IN THE HOOP and with Free Standing Lace parts. 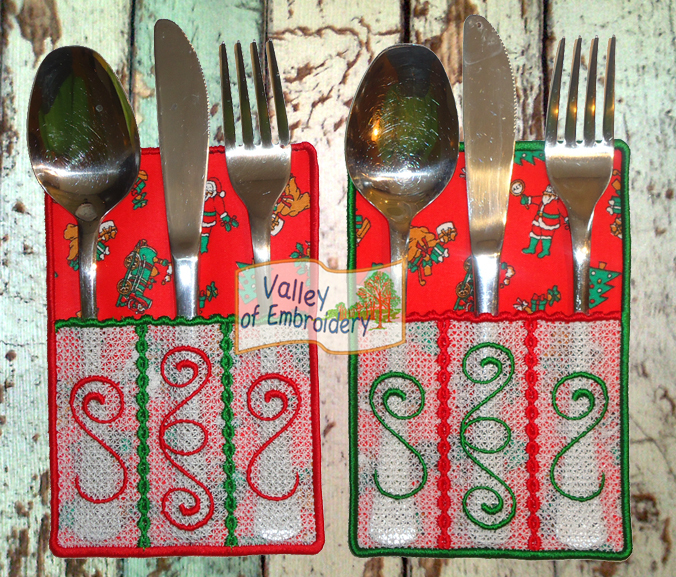 Wonderful for your table and so versatile with fabrics and colours! 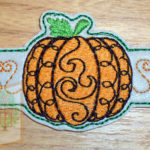 1 hooping, quick stitch + instructions. 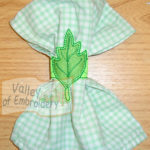 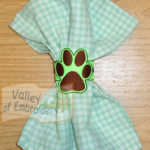 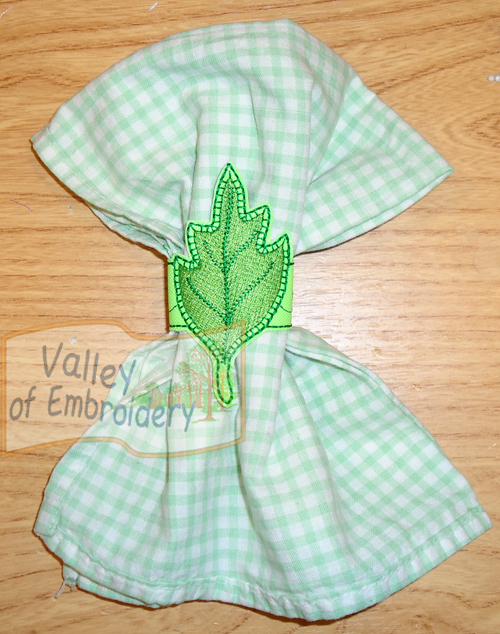 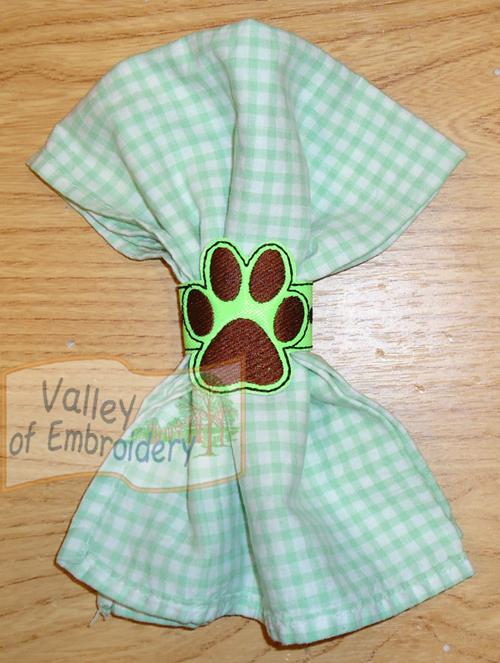 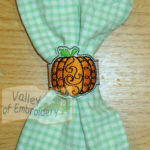 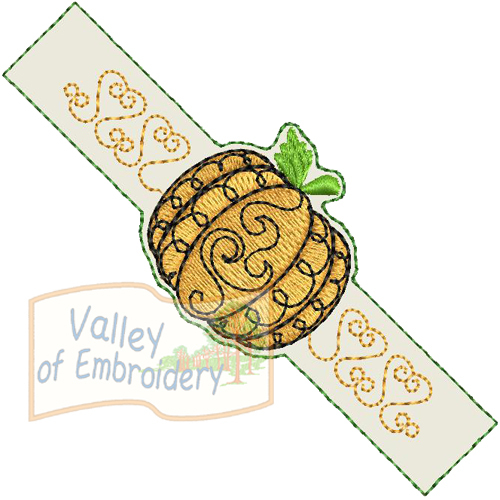 So easy to create nice napkin rings for anyone! 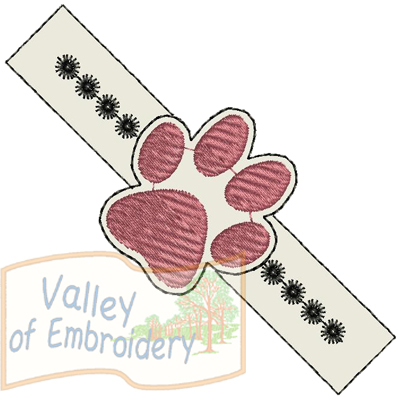 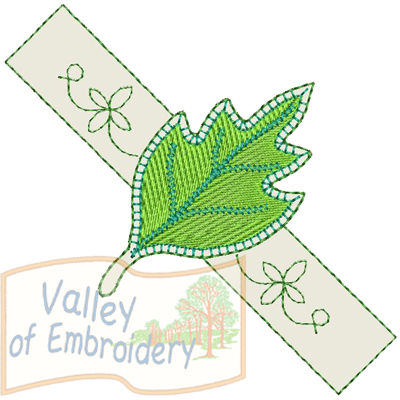 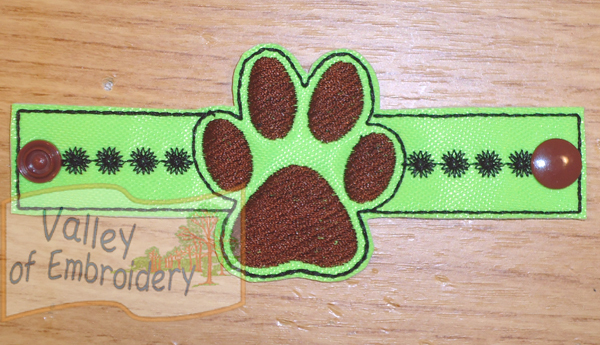 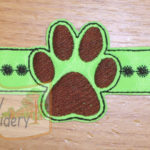 Use vinyl, fake leather, felt, or any material which doesn’t fray, then add snaps and enjoy! 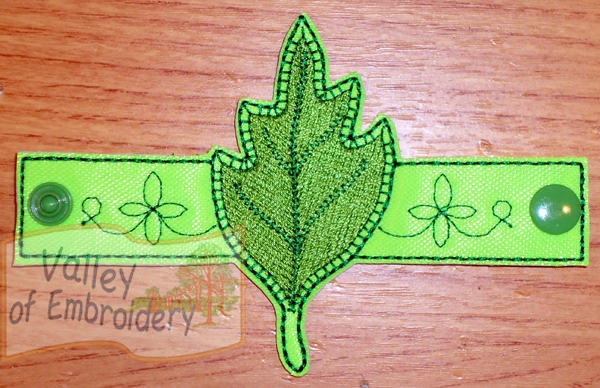 1 hooping, all aphabet included, quick stitch + instructions. 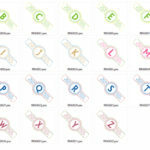 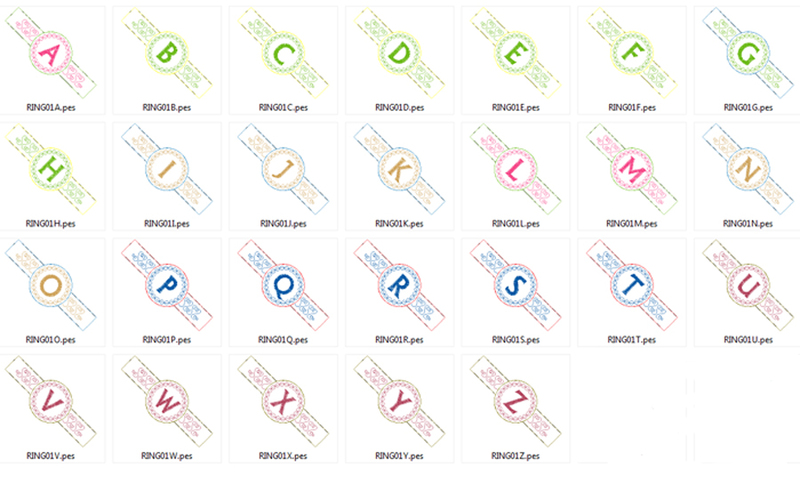 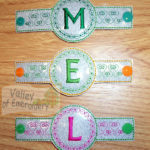 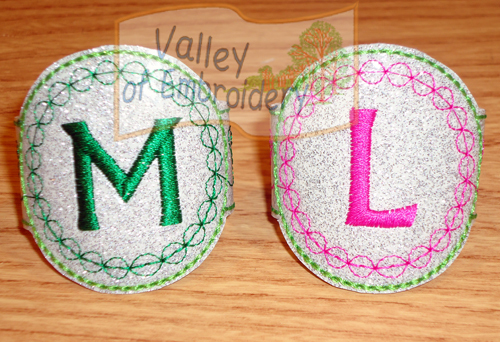 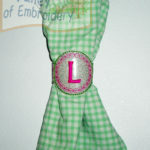 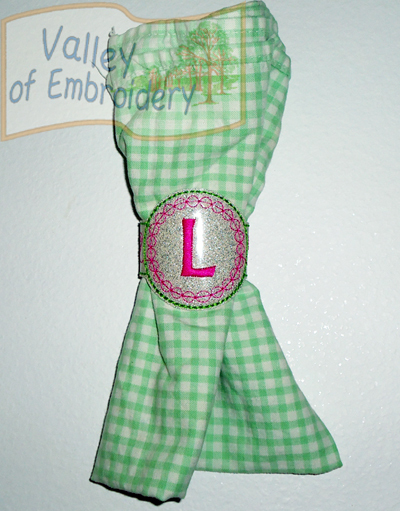 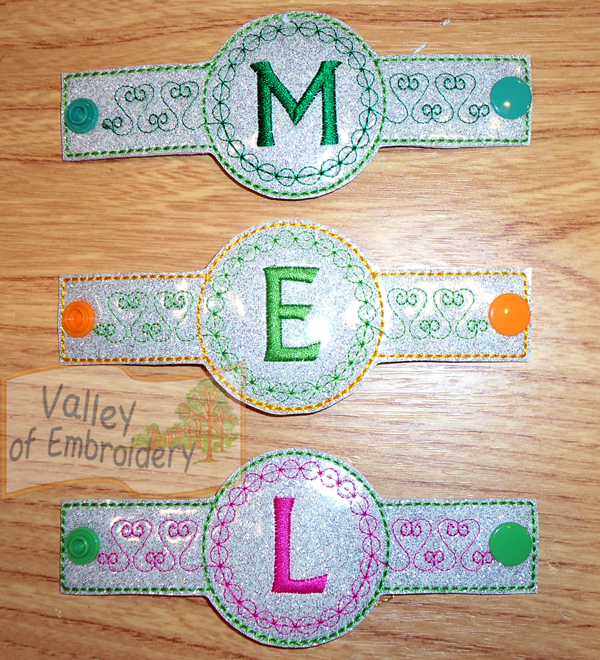 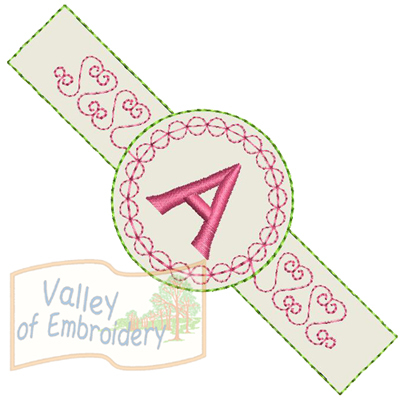 So easy to create nice napkin rings for anyone, with WHOLE ALPHABET INCLUDED, A-Z! 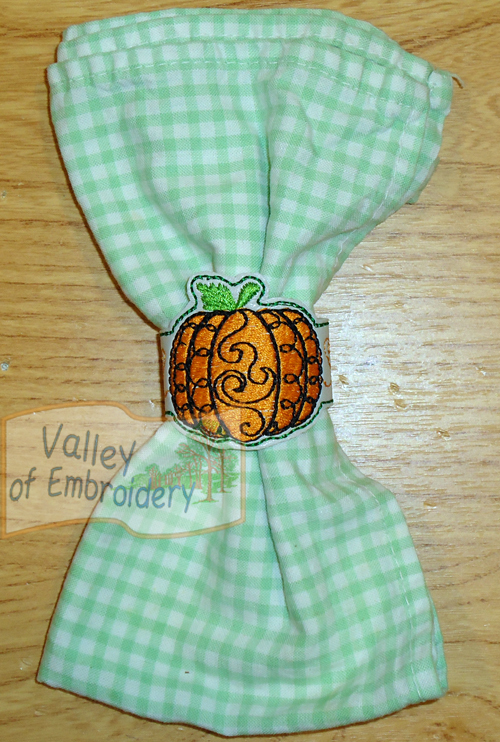 Use vinyl, fake leather, felt, or any material which doesn’t fray, then add snaps and enjoy!